Natural products with active herbal ingredients to moisturise and help relax tired feet and legs. 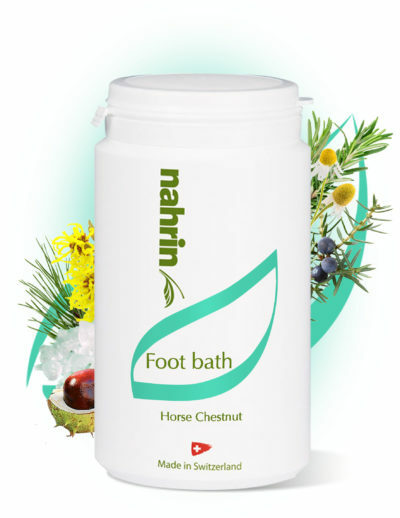 Ideal for foot care and chapped skin, energizes tired feet, free from chemical preservatives. Contains Almond, Arnica, Chamomile, Eucalyptus, Mallow, Orange, Rosemary, St john’s Wort, Yarrow. Vialising emulsion for legs and feet. 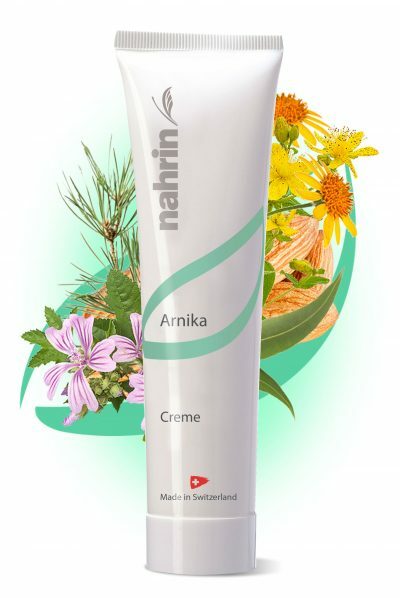 High-quality plant extracts such as butcher’s broom, horse chestnut, mallow and arnica have a refreshing and relaxing effect to tired legs. 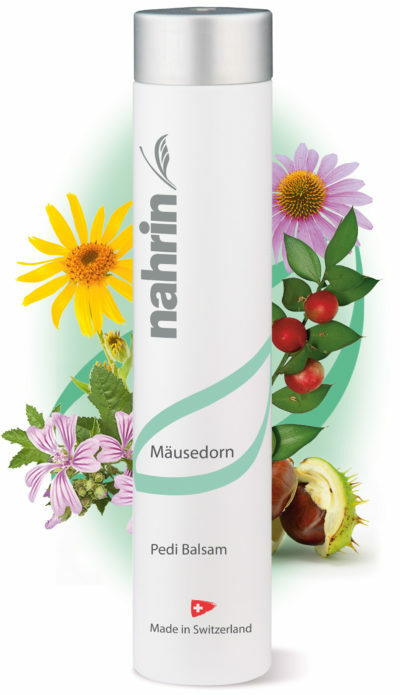 Contains Butcher’s-Broom, Mallow, Arnica, Horse Chestnut, Echinacea. Softens calluses and brings relief to tired feet, free from chemical preservatives. Contains Juniper, Scots Pine, Horse Chestnut, Apricot Kernel, Rosemary, Witch Hazel, Chamomile, Lemon Balm. Intensive treatment for cracked heals , free from chemical preservatives. 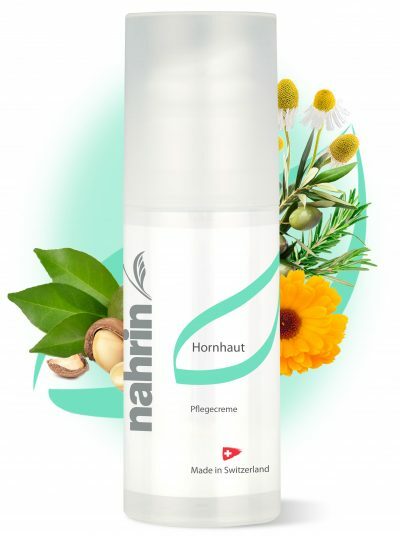 Contains Sunflower, Beeswax, Corn, Sesame, Macadamia, Olive, Marigold, Matricaria, Rosemary, Chamomile, Urea.